Itchin to go Fishin? 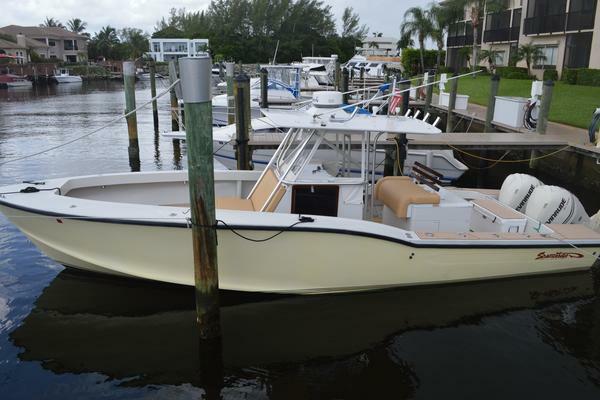 Check out this fully loaded, ready to go 2016 Robalo R246 Cayman. This deluxe package includes extra LED lights, extra 20 gallon fuel tank (for extended adventures), upgraded VHF Sirius Weather (in case of serious weather), Blue Tooth Stereo, Minn Kota Terrova Ipilot, remote control trolling motor, Inverter charging, Simard EVO9”, up top Simard 7” by VHF, 3 Live Wells and a Trailer! What are you waiting for? United Yacht Sales New Jersey would love to guide you through a personal showing of this 24' Robalo R246 Cayman 2016. This yacht for sale is located in Orange Beach, Alabama and priced at $66,000. For a showing please contact us by filling out the form on this page and we will get back to you shortly!